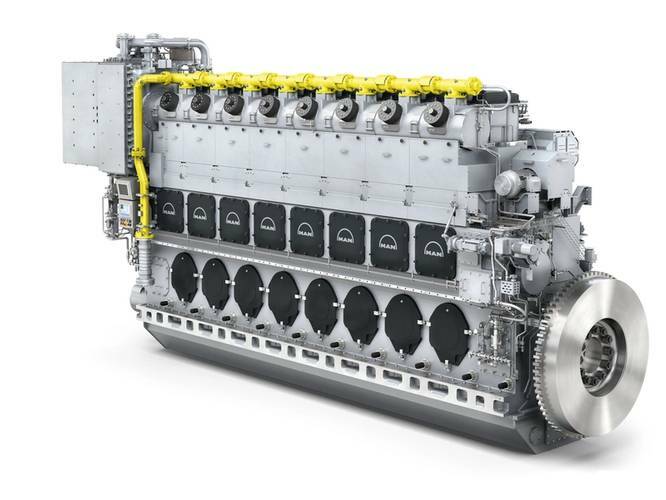 Japanese engine manufacturer JFE has entered a new cooperation agreement with MAN Diesel & Turbo for MAN's 32/44CR, 35/44DF, 48/60CR and 51/60DF modern four-stroke engine types. The agreement applies to marine newbuild projects for ships to be deployed on Japanese domestic trade routes, and where the shipyards and shipowners involved are located in Japan. JFE has produced and supplied medium-speed diesel engines since 1964 under the SEMT Pielstick license, which was acquired by the MAN Group back in 2006. 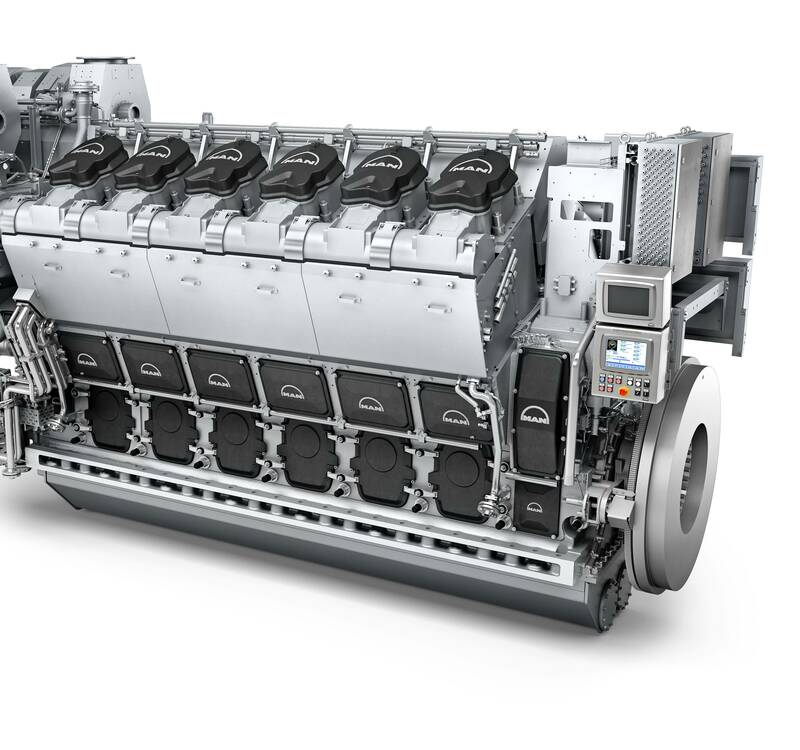 The aforementioned MAN Diesel & Turbo common-rail engines cover a power range of 3,600 to 21,600 kW and their well-proven, state-of-the-art, fully electronically-controlled, common-rail injection system is suitable for both heavy fuel oil and distillate fuels. 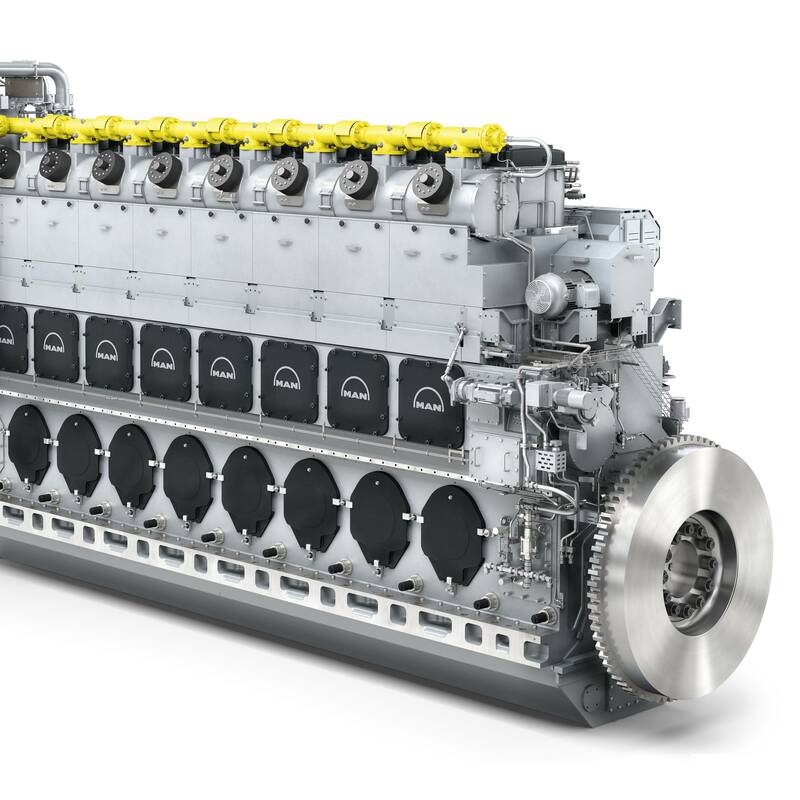 This technology, developed in-house by MAN Diesel & Turbo and fully optimized for its engines, provides superior performance in terms of fuel consumption and smoke emissions, especially at part load, compared to the same engines’ IMO Tier II versions that feature conventional injection system. 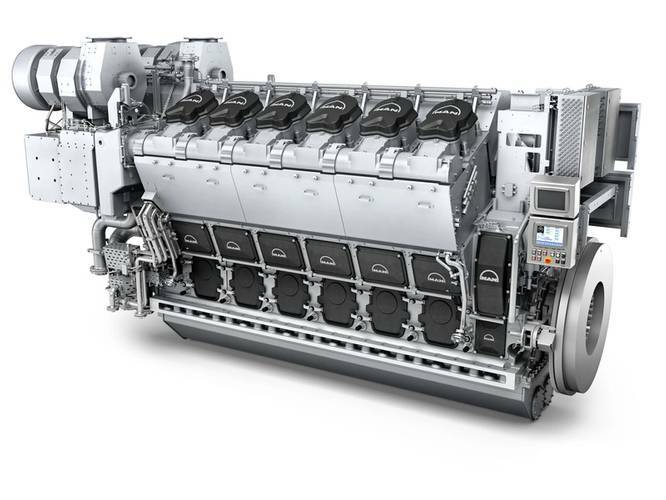 The dual-fuel engines covering the power range of 3,180 to 18,000 kW can be operated in the Otto (gas mode) or Diesel (diesel mode) cycles from LNG in the former to more traditional HFO, MDO or MGO in the latter mode. Significantly, the dual-fuel engines can switch between these fuels at any engine load between 15 to 100 percent maximum continuous rating (MCR) without disruption to the power supply. Extremely environmentally friendly operation is achieved in gas mode when using LNG as fuel with negligible sulphur (SOx) and particle emissions, while carbon dioxide (CO2) and nitrogen oxide (NOx) emissions are respectively reduced by 20 and 85 percent compared to diesel mode. Accordingly, running the engines in gas mode complies even with the stringent IMO Tier III levels without the need for any exhaust-gas after-treatment.